What is Peak Mental Performance? The ability to access and use the most efficient mental state for the current situation. Neurofeedback can help increase focus, decrease stress and strengthen mental resilience. Our two part series on mapping and training the NASCAR Driver brain. One of our Brain Performance Coaches, Seth Conger, worked with AJ Allmendinger to find out exactly what is going on in his brain, and how we can help make improvements. Seth used a new, mobile brain assessment and training device to show AJ how his brain could focus very well while on task, but could not shut down when it needed to properly recover. In this segment, AJ Allmendinger goes through a Brain Fitness or training session where he learns to focus while calming his brain. We offer brain mapping and Neurofeedback training using the VERSUS unit as shown in the clips and many other technologies. Contact us to set up a free informational session about optimizing your brain performance. A healthier brain allows you to operate at a higher level under any condition. The difference between good and great is in your head. Through evidence based, scientifically backed brain training, VERSUS promotes high performance brain function. Train to manage stress, maintain focus, and become more effective in your field. 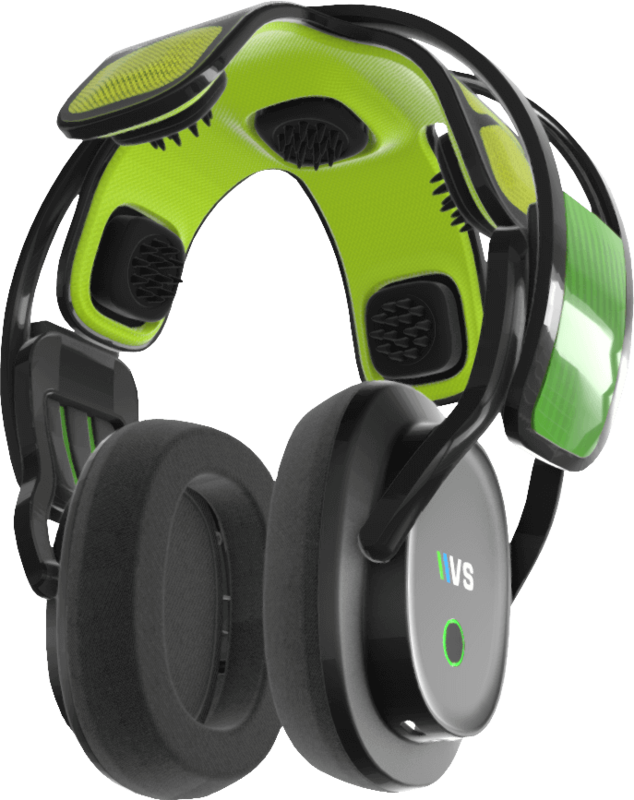 The new VERSUS portable Neurofeedback headset is one of the tools we use for both peak performance and continued treatment or training with our clients. We believe it is imperative to work with one of our coaches to maximize your potential, especially if you will be training outside the office with the VERSUS. We have units to rent, and are an authorized retailer of the VERSUS headset. Book a 30 minute free informational session with one of our Brain Performance Coaches today to learn more about this valuable tool and many others we have. Important note: Although this is a portable Neurofeedback unit, users are still highly encouraged to come in to our office for an assessment and to work with a brain optimization coach before and while using the VERSUS system. Especially if you are interested in reducing symptoms from a condition which can be helped with Neurofeedback. Top athletes from Major League Baseball, NFL, Golf, the Olyimpcs, European Soccer, Red Bull Extreme Athletes and more have used Neurofeedback and Biofeedback. Neurofeedback and Biofeedback help manage stress, intensify focus & awareness and enhance your mental game. Whether you’re training for an Ironman, the presentation of a lifetime or trying to get through a challenging course in school, Neurofeedback can help.